Adding a porch to your home can be an excellent way to update its look and extend your living space, but it is also a big project to take on. 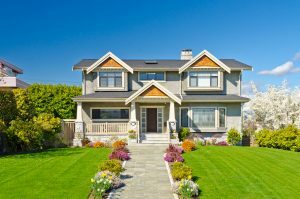 Before you get started with your porch construction, be sure to cover your bases and consider all of the factors involved. The key to a great porch is a strong, sturdy base. When thinking about your base, you will need to decide whether you will be building off of an existing one or starting from scratch. Should you choose to build on an existing structure, like a deck, it is very important to reinforce it so that it can withstand the weight of your new porch. Alternatively, if you are not building on an existing structure, it is usually necessary to pour a concrete slab to use as your base. The best way to ensure that your porch starts out strong is to hire a professional. Someone with experience will be able to lead you in the right direction and help you to make the right decisions. After deciding on a base for your porch construction, the next step is to consider its design. First and foremost, consider the location of your porch. Keep in mind natural factors such as the wind and the sun, as well as the preexisting design of your home. You will want to make sure your porch is built in the optimal position for your needs. Once you have chosen the perfect spot to build your porch, start to think about its layout and its appearance. 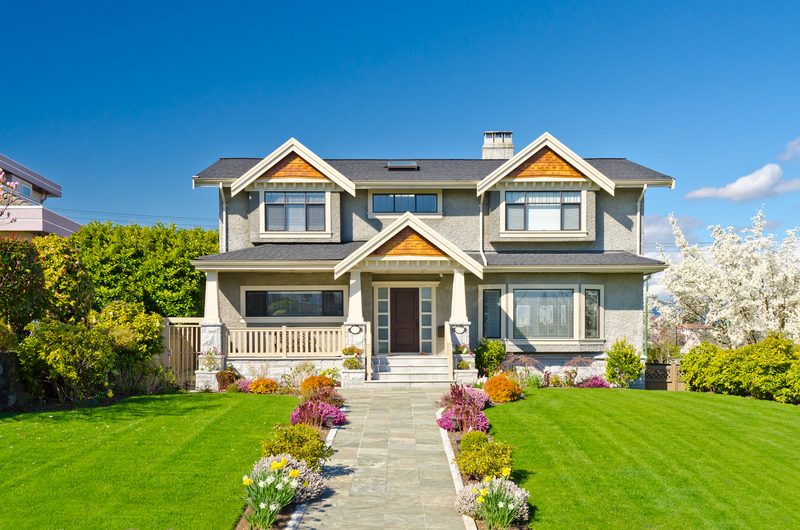 Look at plans that fit your home’s style and work well with the exterior layout of your home. Once you have a solid plan — and a solid foundation — for your porch construction, you are ready to get started building. Always ask for outside help with this, though. It is better to have things done correctly the first time.